All New Market homes currently listed for sale in New Market as of 04/25/2019 are shown below. You can change the search criteria at any time by pressing the 'Change Search' button below. If you have any questions or you would like more information about any New Market homes for sale or other New Market real estate, please contact us and one of our knowledgeable New Market REALTORS® would be pleased to assist you. 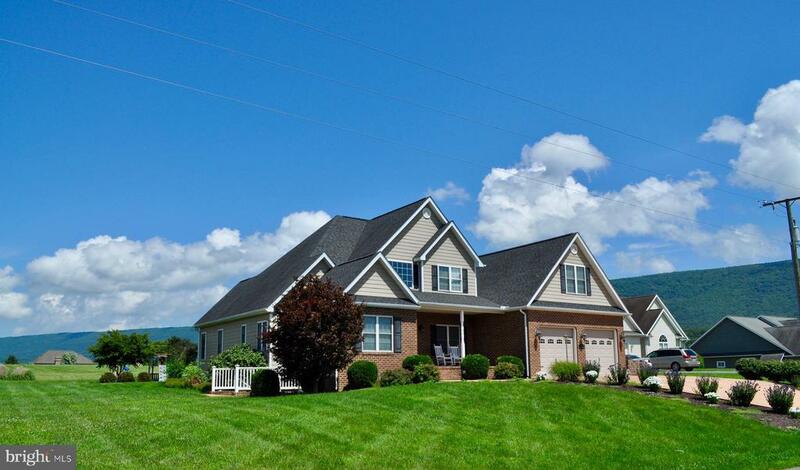 "MAGNIFICENT ONE OWNER CUSTOM BUILT 2 STORY HOME WHICH ADJOINS THE SHENVALEE GOLF RESORT IN NEW MARKET VA, SPECTACULAR VALLEY & MTN VIEWS, 3600 SF FEATURING 5 BDRMS 4.5 BATHS, MASTER BDRM SUITE W/ SITTING AREA AND FRENCH DOORS TO PVT UPPER DECK, MASTER BDRM BATH IS STUNNING & SPACIOUS W/ GRANITE COUNTER TOPS, MARBLE FLR, WHIRLPOOL TUB, OVERSIZED GLASS WALLED SHOWER - THE WALK IN CLOSET IS ROOM SIZED. THE UPPER LEVEL ALSO FEATURES 3 MORE BEDROOMS , 2 FULL BATHS & LAUNDRY ROOM. THE FOYER HAS MARBLE FLOORING WINGED BY A FORMAL SITTING ROOM AND FORMAL DINING RM - NOTICE THE EXQUISITE CHANDELIER. THERE IS A SECOND MASTER BDRM ON THE MAIN FLR W/ A FULL PVT BATH. THE GOURMET KITCHEN HAS GRANITE COUNTER TOPS, GAS COOK TOP & DBL OVEN W/ ROOM FOR EAT-IN TABLE & CHAIRS. CENTER ISLAND ALSO. OFF OF EAT-IN AREA IS A FAMILY ROOM WITH 2 STORY WINDOWS ALLOWING NATURAL LIGHT AND SPECTACULAR VALLEY VIEWS. HARDWOOD FLRS THRUOUT (EXCEPT BDRMS) SIDE FACING 3 BAY OVERSIZED FINISHED & INSULATED GARAGE. ENJOY THE MAIN LEVEL REAR DECK WHILE WATCHING THE GOLFERS STROLL BY. AMAZING ATTENTION TO DETAIL EVERYWHERE. HORSESHOE DRIVEWAY W/ SIDEWALKS. THE STONE & STUCCO EXTERIOR IS STRIKING AND SETS THIS HOME APART. YOU MUST SEE IT IN PERSON TO FULLY APPRECIATE ITS BEAUTY." 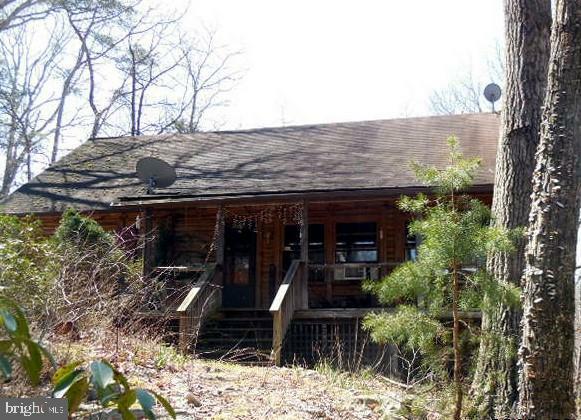 "WELL MAINTAINED CAPE COD BOAST 3 BR, 2.5 BA. ATTACHED 2-CAR GARAGE PLUS DETACHED 2400 Sq. Ft. SHOP WITH 13 FOOT CEILINGS. A COVERED FRONT PORCH & REAR PATIO INCLUDES A COVERED HOT-TUB/GAZEBO AND A DECORATIVE WATER FOUNTAIN. THE BACKYARD IS FENCED IN & THERE ARE NUMEROUS BUILDINGS FOR MULTI USE PURPOSE. ON THOSE HOT AND SUNNY DAYS ENJOY THE LARGE SWIMMING POOL WITH COVERED TIKI BAR." "Immaculate contemporary is nestled on Shenvalee Golf Course will steal your heart! Gorgeous eat-in kitchen area with granite & top of the line appliances, flows seamlessly into the home's bar area. Master bedroom with fireplace, and en suite with large vanity area, jetted tub, & spacious shower! Main floor formal living rm off of the foyer, formal dining rm, gathering rm with cathedral ceilings & fireplace, sunroom great for hosting guests year-round, 1/2 bath & laundry room! Upper level has 4 potential BRs, including additional master suite, as well as plentiful storage space! Full walk-out basement! Attached double garage, with a 3rd stall for golf cart! Beautiful terrace wraps to the kitchen and displays lovely mountain views!" 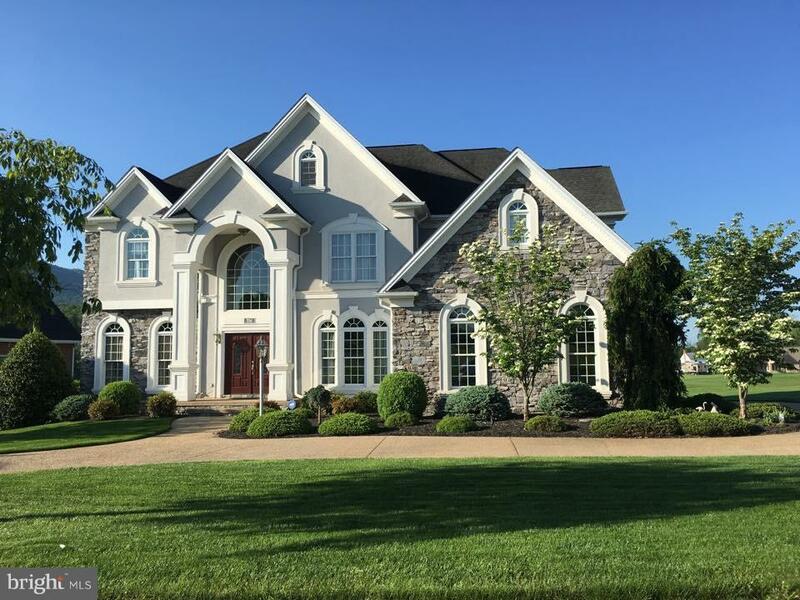 "CUSTOM BUILT ONE OWNER BRICK 2 STORY COLONIAL WITH FULL UNFIN BASEMENT, 4 BDRM 2 FULL BATH & 1 HALF BATH, 2 WOOD FIREPLACES (ONE W/ WOOD STOVE INSERT), BRIGHT EAT-IN KIT, FORMAL LIVING & DINING RMS, 2 CAR GARAGE, MASTER BDRM W/ FULL PVT BATH & 2 WALK-IN CLOSETS, 33 LEVEL ACRES W/ PANORAMIC VIEWS, PERFECT FOR HORSES! REAR PATIO OFF OF DINING RM, DEN/OFFICE, REPLACEMENT WINDOWS, PVT WELL. A TRUE COUNTRY FARMETTE AT THE FOOT OF THE MASSANUTTEN MTN." 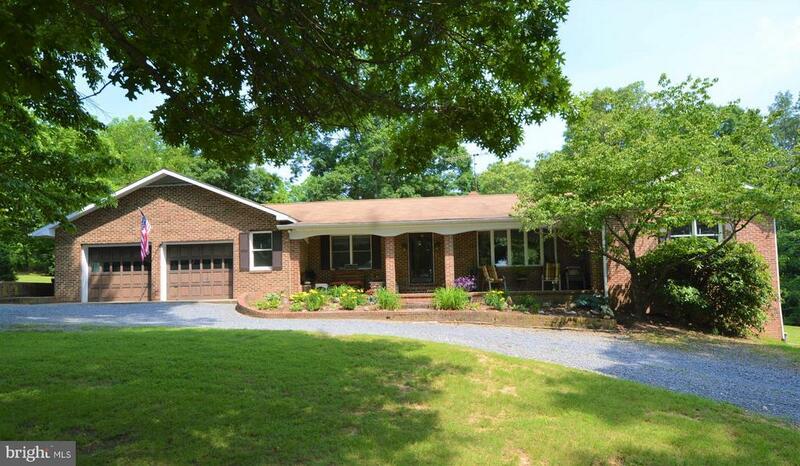 "Lovely all brick home in a partly wooded setting with views out over the valley. 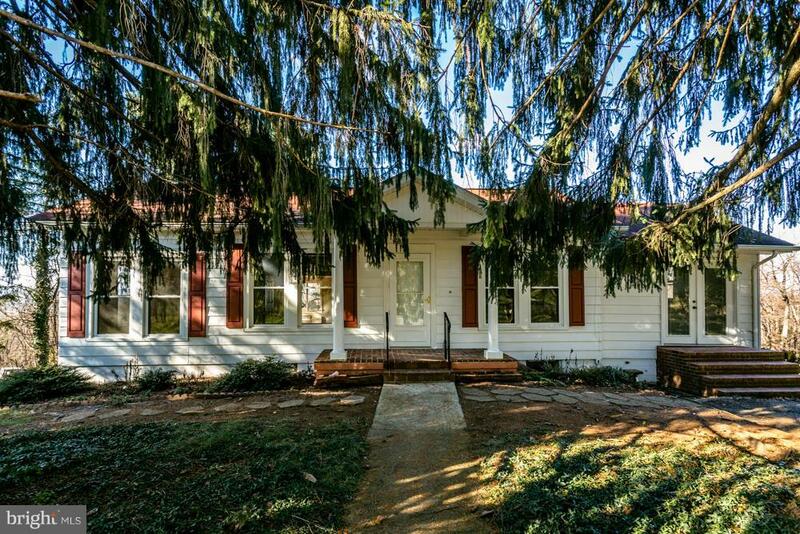 This spacious home features 5 bedrooms 3.5 baths, living room with stone fireplace, remodeled kitchen with granite counters & new appliances, enclosed porch off the kitchen with hot tub, generous rec room,wet bar, pool table,2 car garage plus detached two car garage/shop/man cave, spectacular sunsets, private setting." "Absolute charm in this beautiful log cabin. Recent stunning stone work on exterior foundation and chimney. Stone work around the interior living room fireplace. The kitchen features granite counter tops, tile floor and stain glass lighting. First floor master with jet tub. 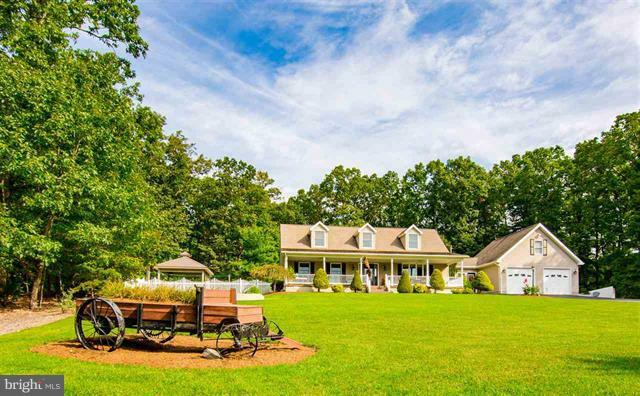 Almost 6 acres of privacy with NO RESTRICTIONS! The loft area adds space for a third bedroom or office. Basement space is ready to be finished with a possible 3rd bedroom or living space. Covered front porch gives way to wonderful mountain views. Newer HVAC system installed in 2017. Logs were cleaned, stained and treated in 2018. New carpet in upstairs bedroom. New storage shed will convey. Lower level includes a half bath with outside patio area. Small pasture for goats or sheep." 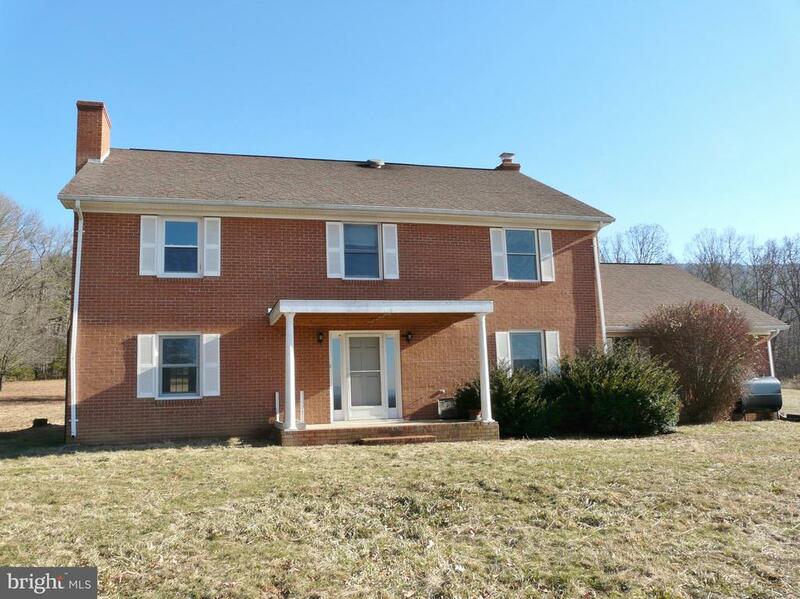 "Beautiful all-brick single level home in town. Features a 2 car garage, 2 bdrm w/den or 3 bdrm, 2 bth. Cozy LR with gas fp & cathedral ceiling. Extd ceiling in DR, roomy kitchen with laundry adjacent. Large deck and shed/workshop in yard with electricity. Also portable generator connection." 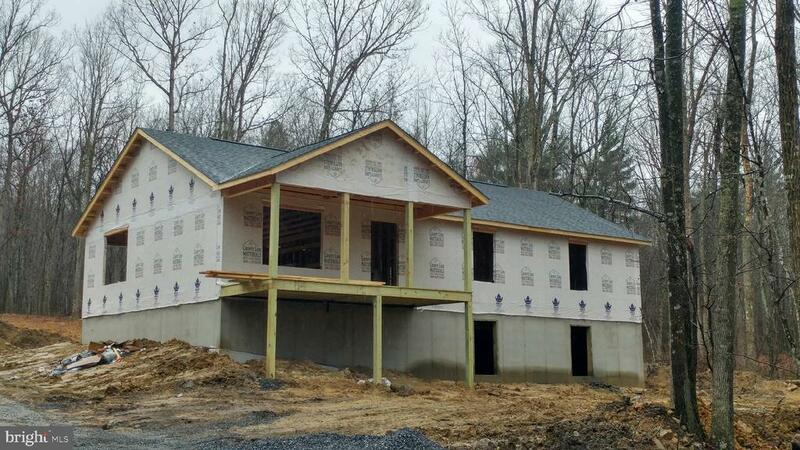 "New 1,560 sq ft 3 bedroom, 2 bath home being built in the beautiful mountains of the Shenandoah Valley. This home offers a full bathroom and a master bathroom with a stand-up shower, double vanity and a walk-in closet. The home is 30x52 with a 8x20 covered front porch, 10x16 rear deck and a full walk-out basement with no rough-ins. There will be vinyl plank flooring in the living room. The bedrooms will have carpet and vinyl flooring in the rest of the house. Appliances to include a stove, refrigerator, microwave/hood fan combo and a dishwasher." 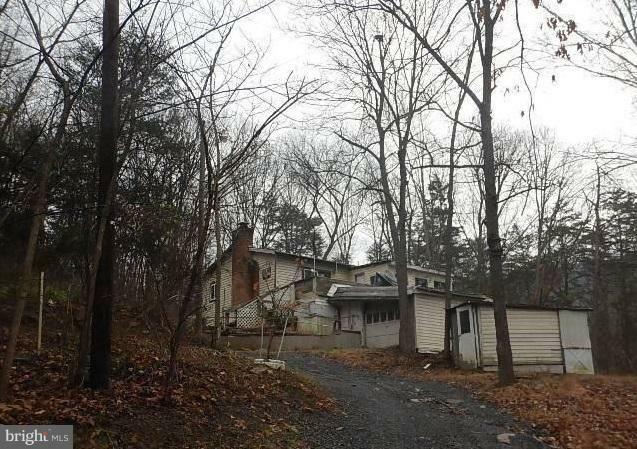 "Convenient one level living on just over an acre lot. 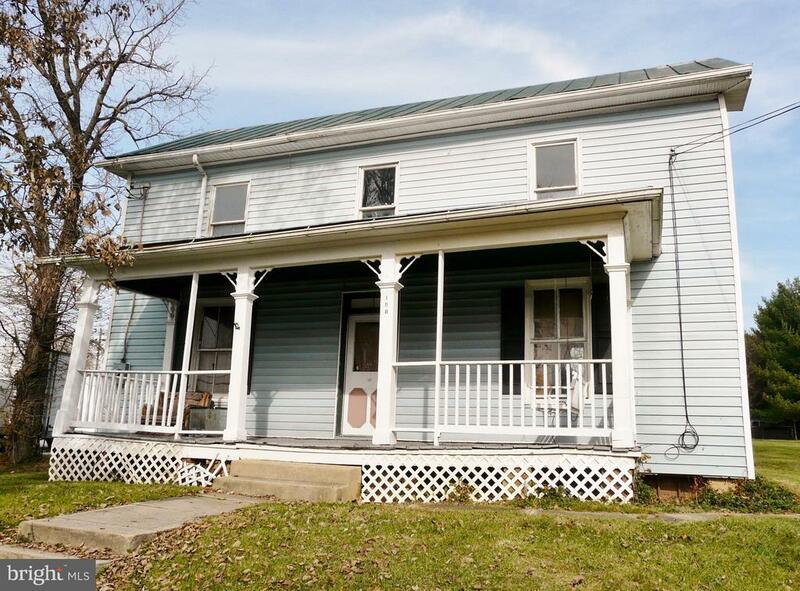 This single owner home offers 3 bedrooms and 2 full baths or it could offer 2 master suites with an extra living room and separate entrance. The living and dining area are very spacious with lots of room for entertaining. Hardwood floors are throughout the majority of the home and there is a separate office area with lots of natural sunlight. Just painted and ready for someone to call it HOME! Listing agent related to seller. 3 bedroom home on a 2 bedroom septic." 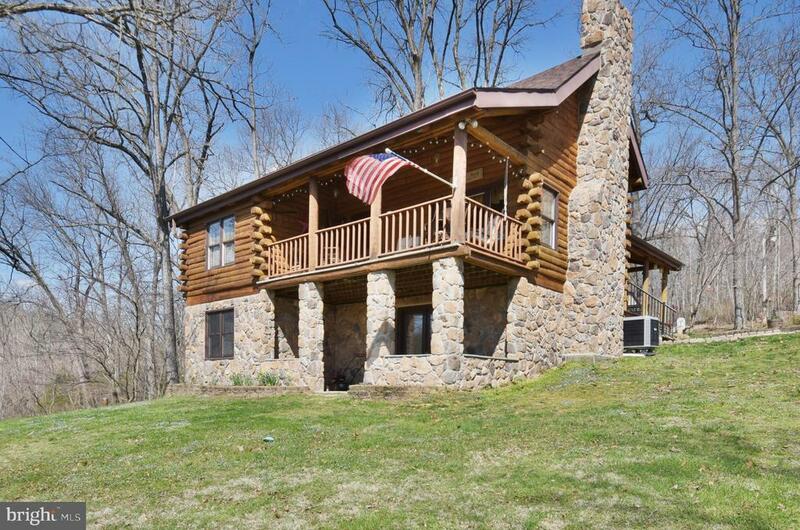 "LARGE LOG CABIN ON PRIVATE WOODED LOT. HUGE LOFT OVERLOOKING THE GREAT ROOM WITH TALL CATHEDRAL CEILINGS WITH EXPOSED BEAMS AND WOOD. FRONT AND BACK PORCHES, FINISHED WALK OUT BASEMENT. OVER-SIZED GARAGE." 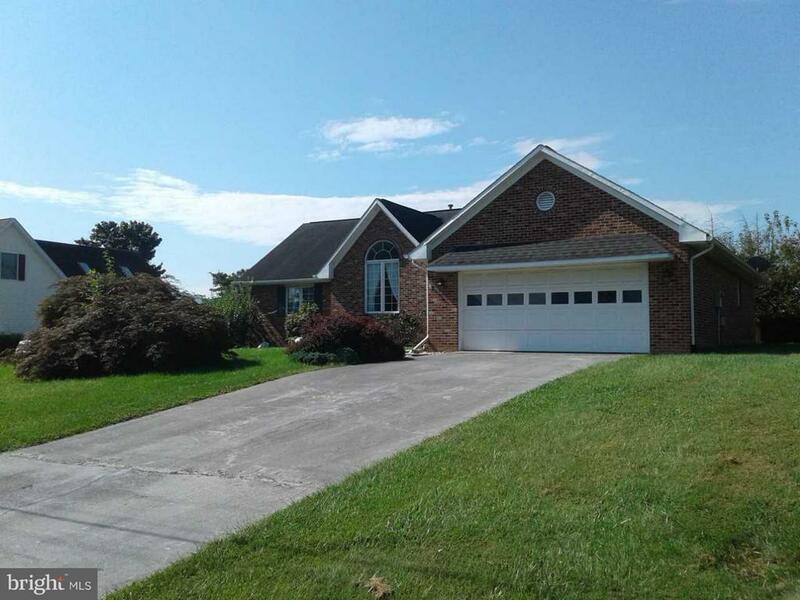 "A SOLID WELL BUILT HOME WITH SEVERAL RECENT UPGRADES SUCH AS HEAT, A/C & ELECTRIC. IN-TOWN LIMITS. LARGE LOT. MANY OPTIONS SUCH AS BUSINESS AND/OR RESIDENCE. NEEDS A LITTLE TLC. VINYL SIDING. CONTACT LA FOR DETAILS. 4 BDRM 2 BATH. 2265 SF." "Located in the Sundance Mountain neighborhood, this rancher was built in 1978 and offers approximately 862 finished square feet, two bedrooms and two full baths, famiy room with fireplace, detached one car garage and sits on an approximate 3.01 acre homesite."